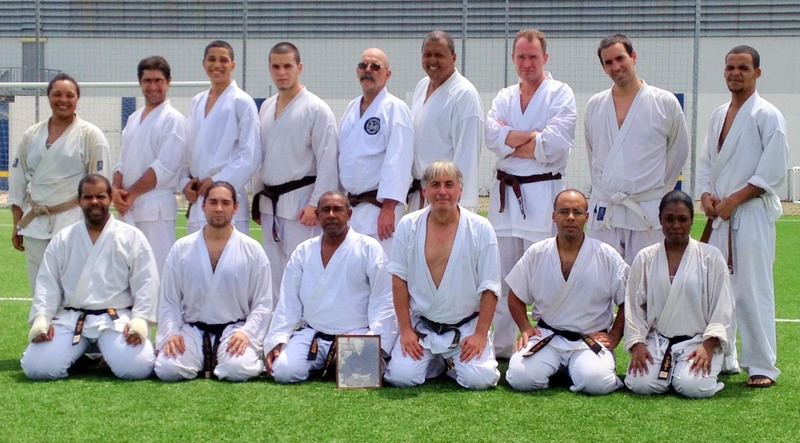 The first Curaçao Special Training was held on the weekend of October 5–7, 2012. 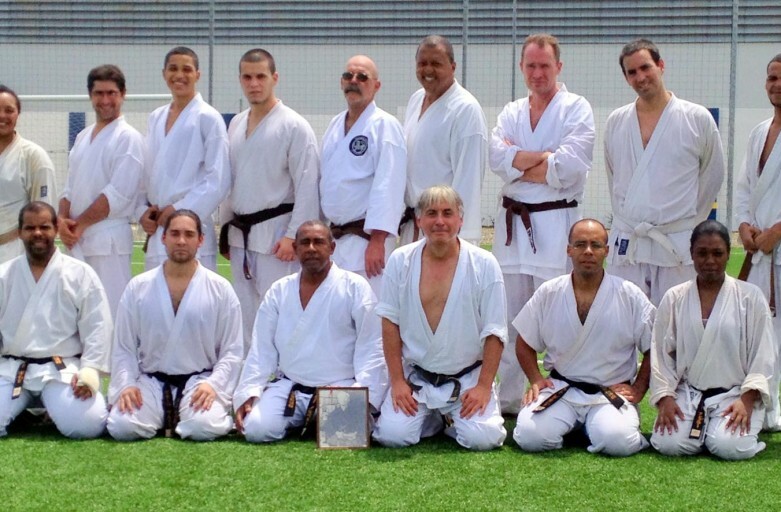 There were 15 participants: six black belts, seven brown belts, and two white belts. Seven of the participants were first-timers and two were 16 years old. Three participants were from the USA—two from Simi Valley, CA, and one from Amherst, MA. The leader of the training was yodan Lee Quintanar from the Simi Valley dojo. It was an excellent start for a new Special Training tradition, and we included quotes from Don DePree and Mr. Ohshima to inspire us to push for a strong spirit. Curaçao is the largest of Netherlands Antilles islands in the Caribbean. Mr. Ohshima visited five years ago for our 30th anniversary celebration, and designated Curaçao Shotokan as an international affiliate. Curaçao is a beautiful location, and karateka are encouraged to visit for strong practices, rich history, warm oceans, and the welcoming people who speak English, Spanish, Dutch, and Papiamento.